Several people in the United States have become ill from a strain of E. coli that the Centers for Disease Control and Prevention says is closely related genetically to the strain that caused the outbreak in Canada. In fact, 24 such illnesses have been reported in 15 states, including Ohio, between Nov. 15 and Dec. 12, 2017, the CDC said. Question: I’m confused about the recent reports regarding leafy greens such as romaine lettuce. 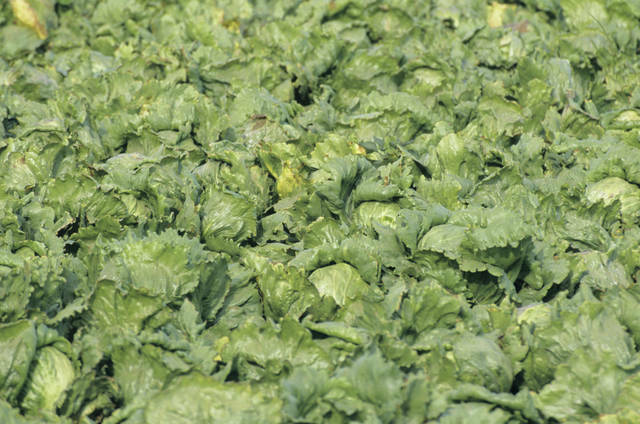 How is it that leafy greens can cause a foodborne illness?